This book is DELIGHTFUL! Although, it may not be exactly what you think that means. The very concept of this book is something that the extreme talent of Ross Gay can make into something fantastic. 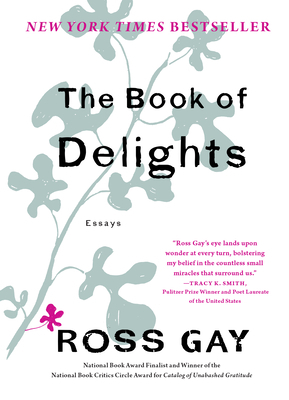 Ross sets out to write an essay each day on the topic of delight. The variety of things that can bring on that emotion are incredible. The sheer power of Ross Gay's words will cause you to have your own series of emotions and might inspire you to look at the delights in your own life and how you might help someone else find their delight for the day. Loved it! The way he says "delight" in the audio book brought a smile to my face every time.